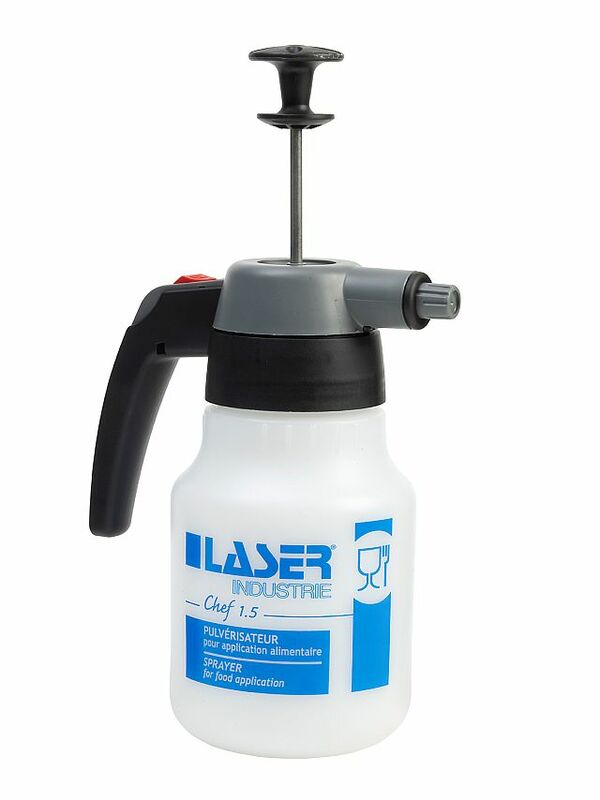 The Laser Chef sprayers fulfil the European CE regulations covering materials that come into contact with foodstuffs. 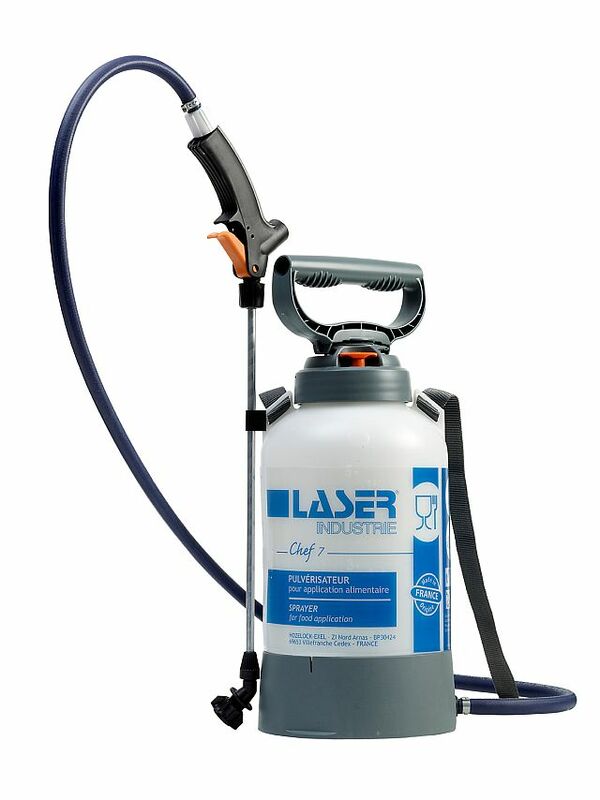 An inexpensive, hand-held, trigger-operated food sprayer. An ergonomic, hand-held, pump-up food sprayer. A versatile, surface-standing, pump-up food sprayer. 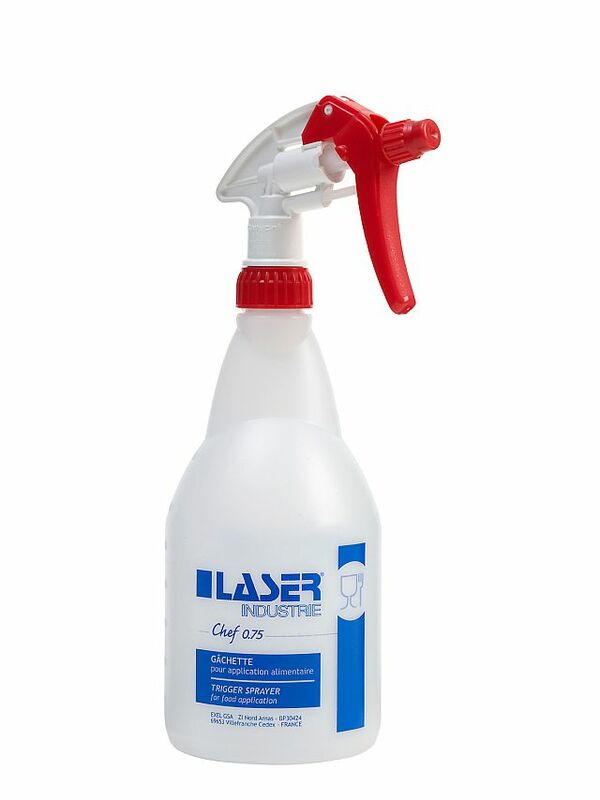 This one is the best choice if you will be spraying viscous liquids regularly.